Rugs are a part of history and they date back all the way to ancient times. When properly taken care of, rugs can last up to 150 years or more. They make wonderful family heirlooms and can adorn a home’s floors for decades. While rugs are beautiful, they do succumb to damage over the years and you may start to notice that the colors fade, and the fringe gets dirty. A lackluster appearance of your rug is also a sign that it needs to be cleaned. 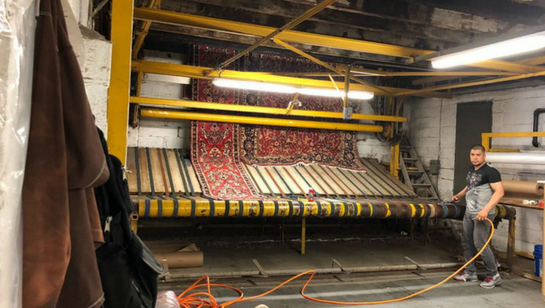 The experts at Manhattan Rug Cleaning are able to bring your rug back to life in no time and we take special care to handle it properly. We have a true love for rugs and can restore and repair any damages that may have occurred over the years. If you would like to receive a free quote for service, call our office today at 212-378-9719. Your rug can take on damage in a number of different ways. For example, maybe one of the corners of the rug is turning and you cannot correct it. Or, maybe a table leg caused there to be a hole in the middle of the rug. The issues that arise can be varied and widespread, but our team is able to fix them for you. When your rug is in need of a little life, our team will be here to help. 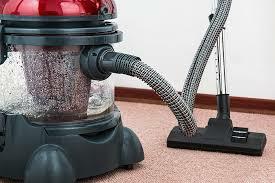 We repair rug damage in Manhattan for an affordable price and can bring your rug back to life. 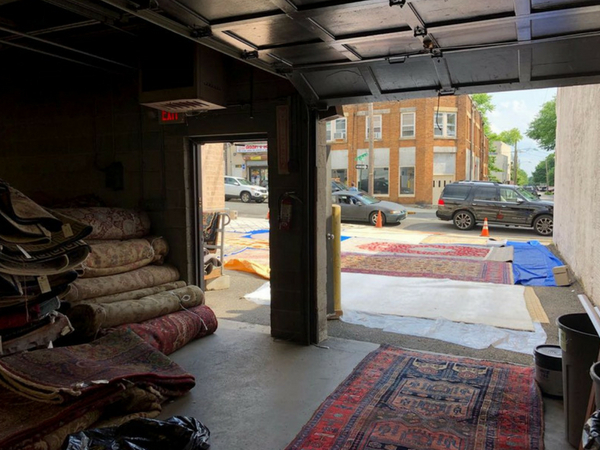 We have a team of professional on-site rug repair experts who are ready to inspect your rug and provide any restorations that are needed. We offer reweaving services too. Our experts love rugs and have knowledge about the many different types available. 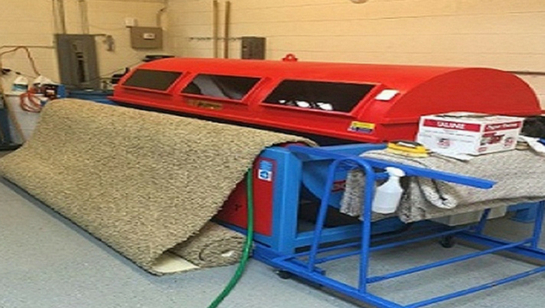 Over time, your rug will experience some type of damage and our team is able to correct it and preserve your rug. We utilize the best processes, solutions, and techniques to correct any flaws that your rug may showcase. Don’t let an untrained hand touch your rug and let our team of professionals fix it for you. Whether your rug has a hole in the middle of it or some of the fringe was burned, do not toss the rug. Our team is able to provide you with quality restoration and repairs. To receive a quote for service or to schedule an appointment, call Manhattan Rug Cleaning at 212-378-9719.